Quick trip to Bethany this evening. 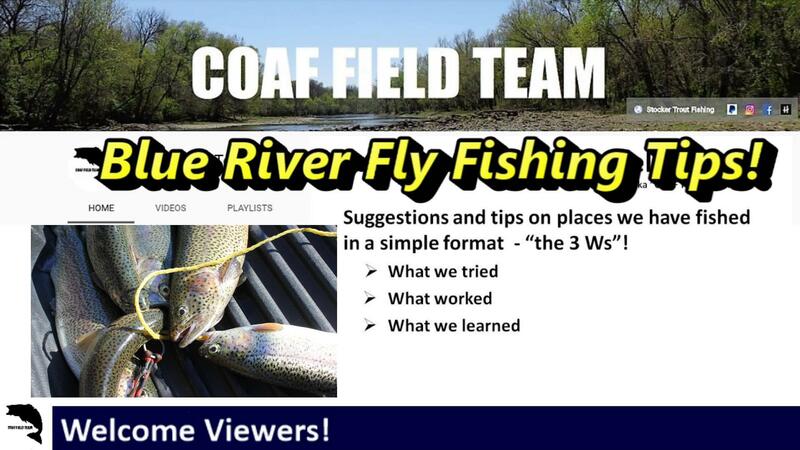 Short on time but was able to connect with Bass and Bluegill using a Foam Grasshopper and the Damsel Fly variant we like to tie in purple marabou! 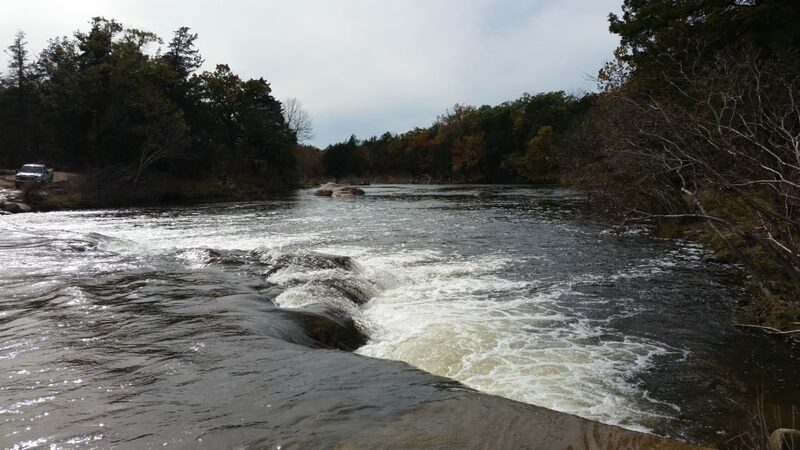 Fish were active, and we are still liking the 6WT Switch! 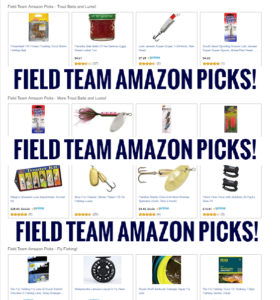 Hope to use it on trout in the near future. 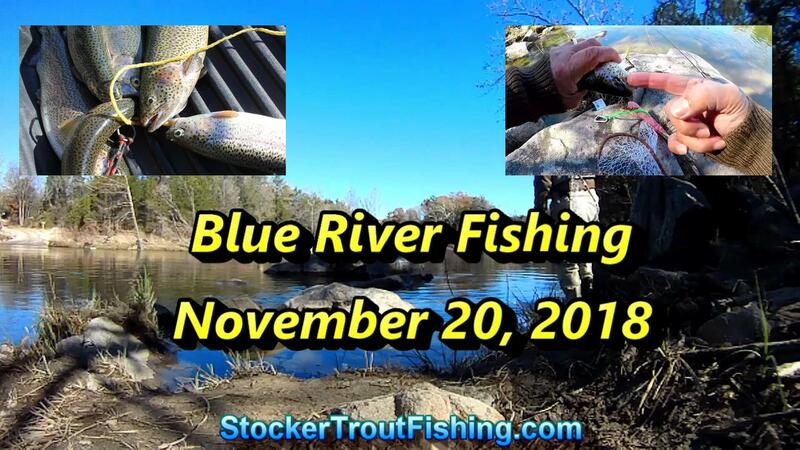 Maybe at Turner Falls sooner than later – see email reply to our question on this Season’s Trout Stocking at the park! 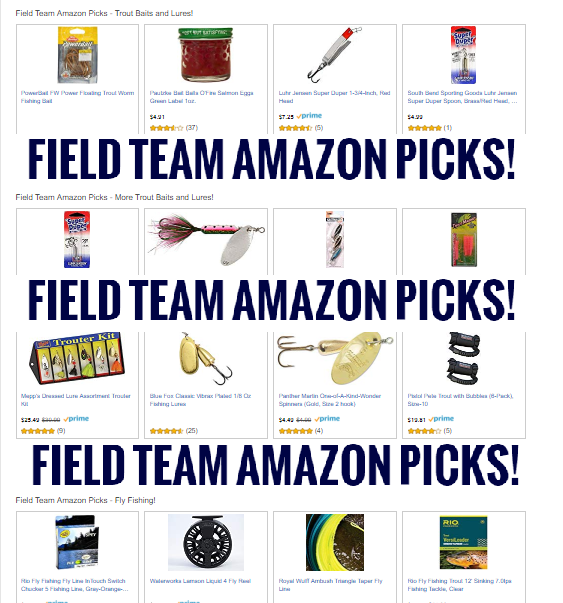 Field Team Amazon Picks… Added Blue River Fishing Stuff!